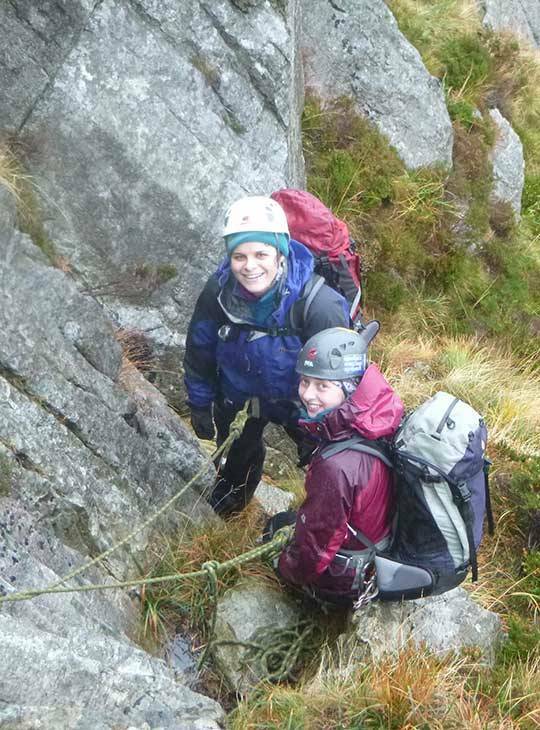 The first two days of this course are spent on a 1:4 ratio and will be spent scrambling, largely un-roped in the mountains learning skills of movement, route finding and exploring how the decision making process leads to making good judgements in scrambling terrain. 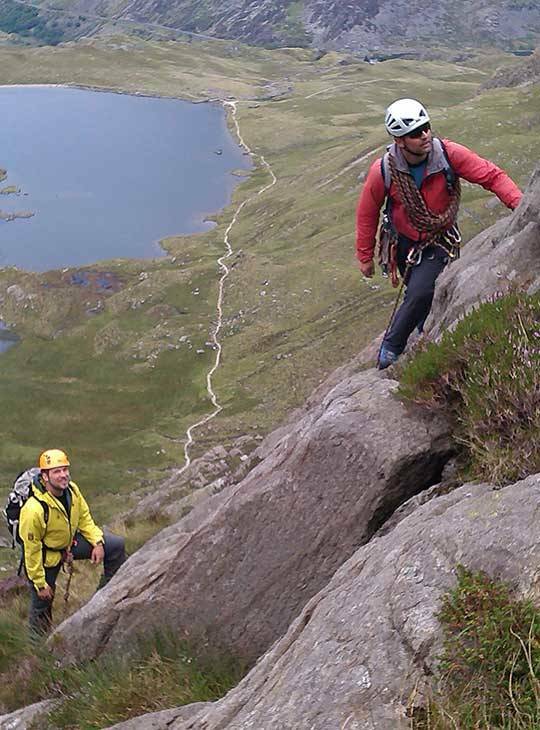 The next three days will be spent on a 1:2 ratio undertaking roped scrambles in the mountains. You will need to be ready to spend all five days ‘on the hill’. 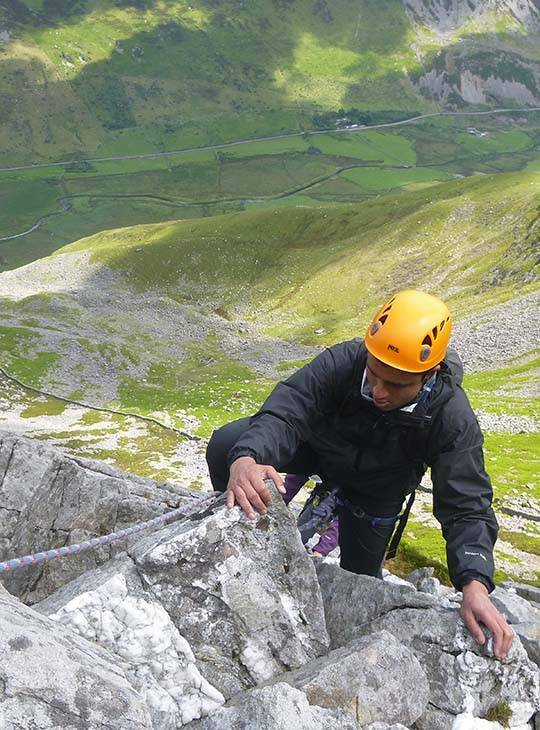 We'll tailor the course to best suit your needs, whether that's more instruction or just getting out there for more experience under our guidance. 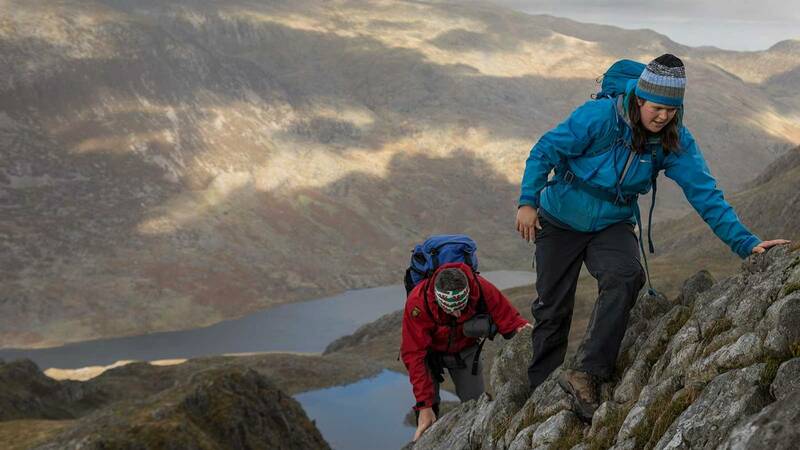 You should be a committed hill walker, scrambler or climber.